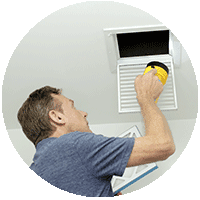 Certified InterNACHI – We hold each of our inspectors to the highest inspection standards, which are derived from each home inspection association or state standards. We’ve inspected hundreds of homes just like yours. We will be there to explain how every system of your home works. 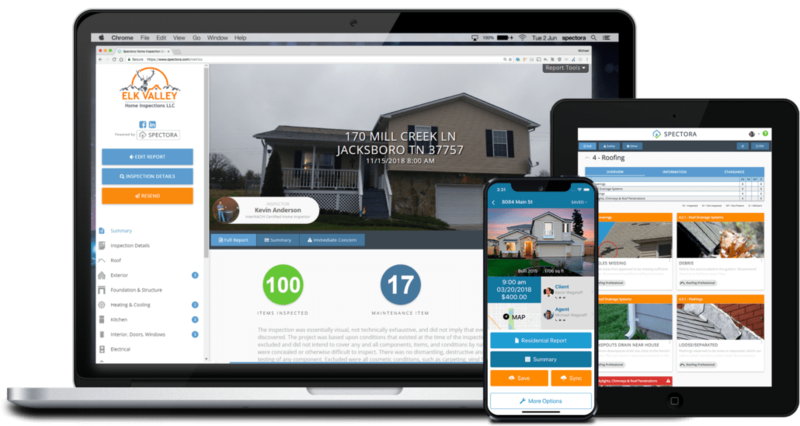 Elk Valley Home Inspections LLC provides home inspection services to East Tennessee – Anderson, Knoxville and Roane counties. 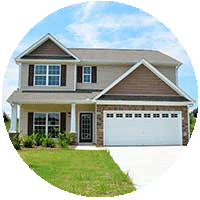 Elk Valley Home Inspections LLC is committed to serving you, our customer. 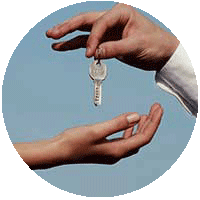 Our business is built on trust, integrity and ensuring you have the information you need about one of the largest investments you’ll make. Ultimately, a thorough home inspection depends heavily on experience and attention to detail. 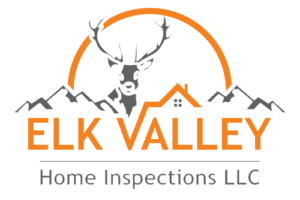 With Elk Valley Home Inspections LLC you are getting a Certified Professional Inspector with over 15 years of experience in the housing industry. 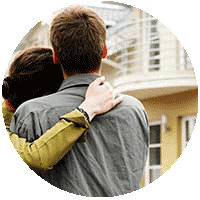 When you hire us to inspect your new home, we guarantee that we will take the same care as if it was our home.  Thank you for choosing Elk Valley Home Inspections LLC! Call or email to schedule an inspection or if you have questions, at 865-264-4440. Otherwise, fill out this form and we will be in contact with you as soon as possible. When you schedule your home inspection online, you’ll receive a confirmation email.